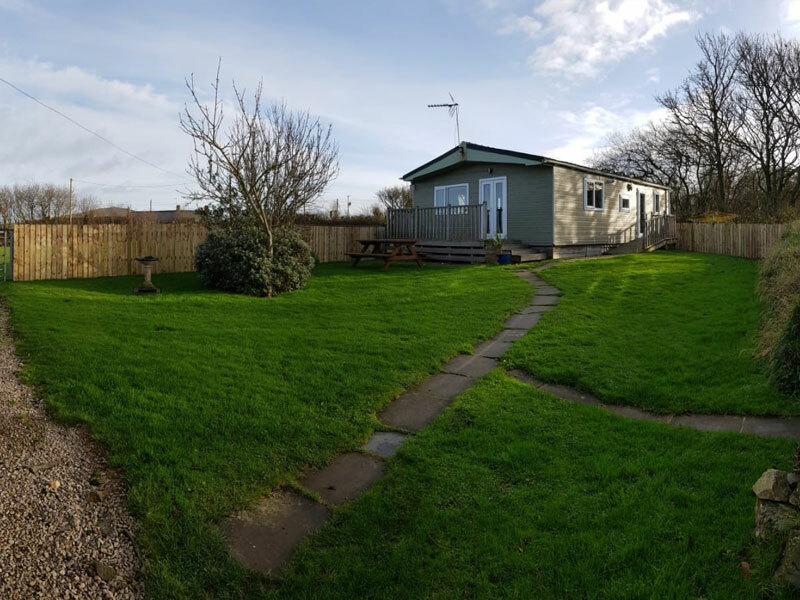 A Warm Welcome is guaranteed at the Lodge, a detached property offering open plan self catering family holiday accommodation close to the beach at Porth Penllech and situated within private gardens with private parking. The spacious accommodation comprises lounge with feature cast iron stove, sunny dining area and fitted kitchen. 3 bedrooms – 2 doubles and 1 single and a bathroom with shower over. The walks from the property are superb and the beach less than a mile away is one of the best on the peninsula, suited for all types of watersports and frequently visited by families looking for a quiet stretch of beach on which to relax. The seasonal shop/cafe in Llangwnadl is within walking distance and sells essential groceries and gifts.